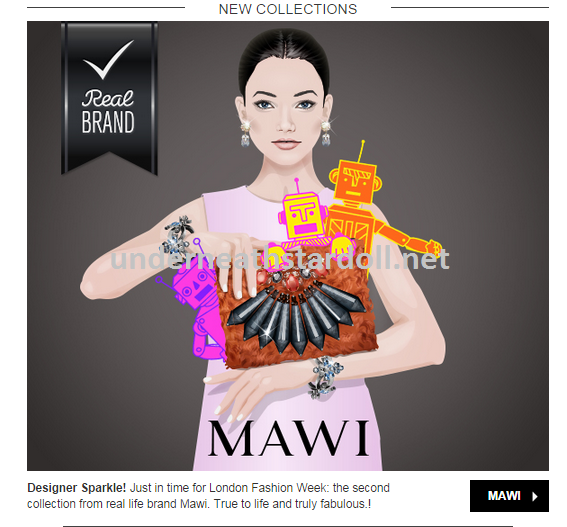 Does it mean that we will have a new collection of Mawi? What do you think? Do you like the jewels? 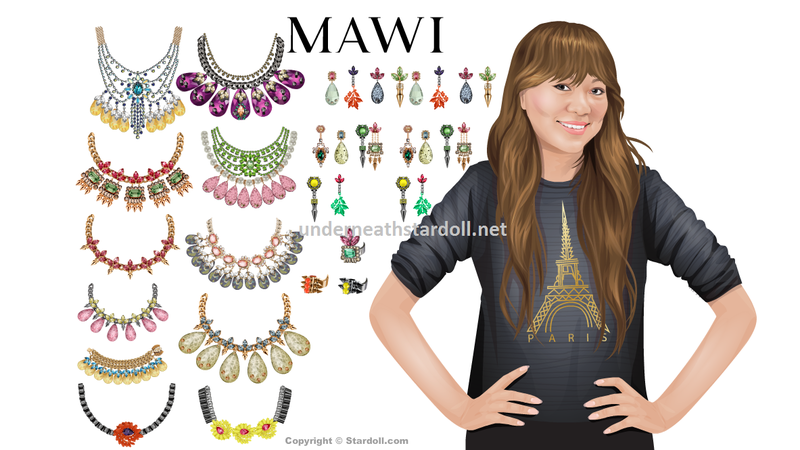 UPDATE: Yes, it will be a new collection for Mawi and it will be out tomorrow (Friday) according to the e-mail Stardoll just sent us! !